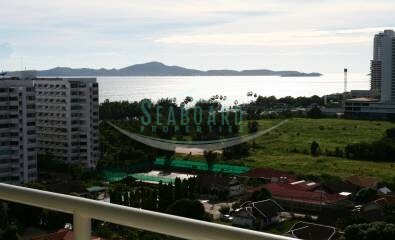 Direct beach front access with stunning views on a high floor. 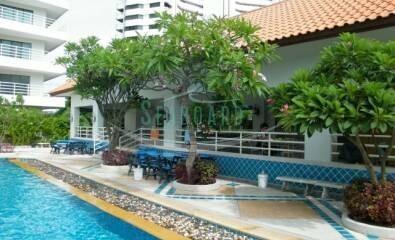 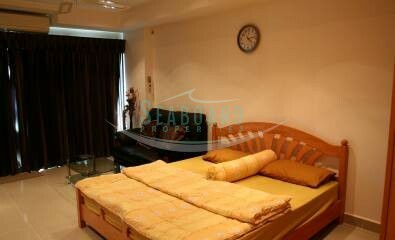 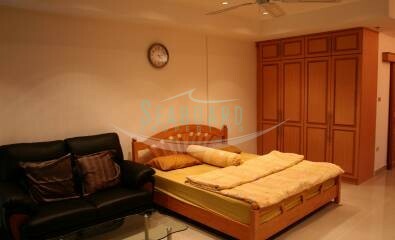 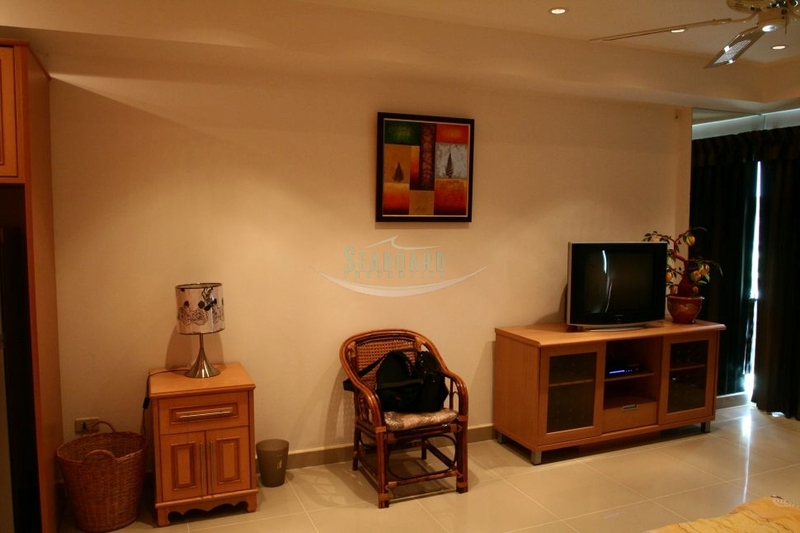 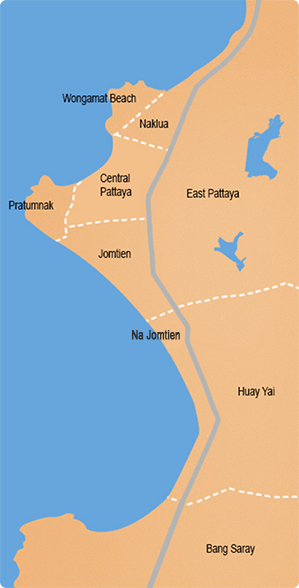 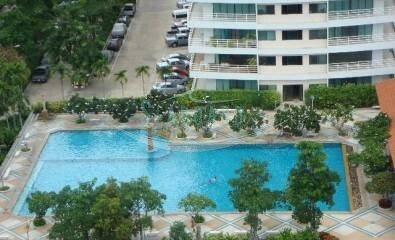 View Talay 5D is a very popular building located directly on Jomtien Beach. 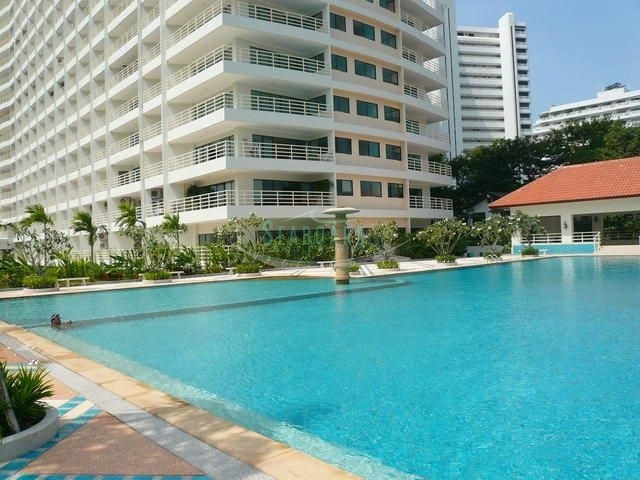 The condo boasts a large communal swimming pool, low maintenance fees, good security and is conveniently located on the taxi route with access to surrounding areas like Pattaya City and Sukhumvit Road. 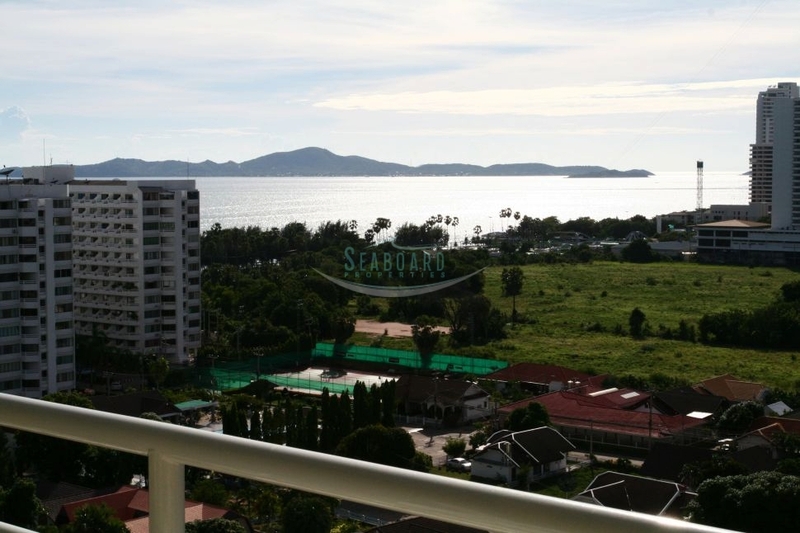 The condo offers a large balcony on the cooler side, Pattaya Side of the building inviting to enjoy excellent sea views and the surrounding area of Jomtien. 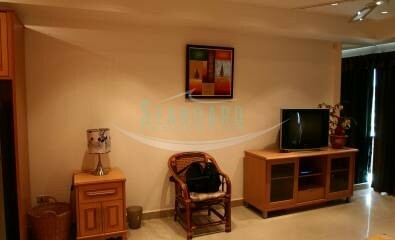 The condo is a spacious studio with modern European kitchen, bathroom with shower and is also being sold fully furnished. 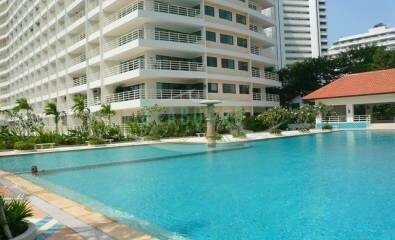 For Rent with minimum 3 month contract at 20,000 Baht per month.